9 gauge galvanized chain link fabric stretched on a commercial or industrial frame is the best choice for a fence installation of the highest quality. 9 gauge chain link fence fabric is by far the most popular choice for quality residential, commercial, and heavy duty industrial fencing applications. Our 9 gauge chain link fence is strong, secure, and made to last! 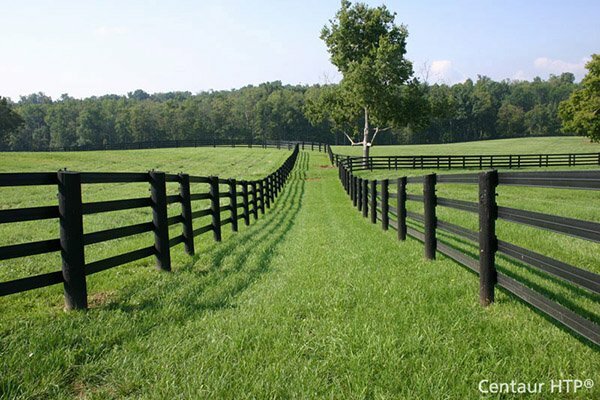 We suggest using HF40 cut fence posts with HF40 toprail for superb results. For a more economical choice, consider using HF20 framework. Product available in both Galvanized After Weave (GAW) and Galvanized Before Weave (GBW) finishes. 9 gauge chain link fabric is available in either Galvanized After Weave (GAW) or Galvanized Before Weave (GBW) finishes which come in a 1.2 oz coating, meeting ASTM A 392-96 Class I specifications.